Chef and owner, Eric Webber. Chef and owner, Eric Webber opened Mangiami Italiano in October of 2012. 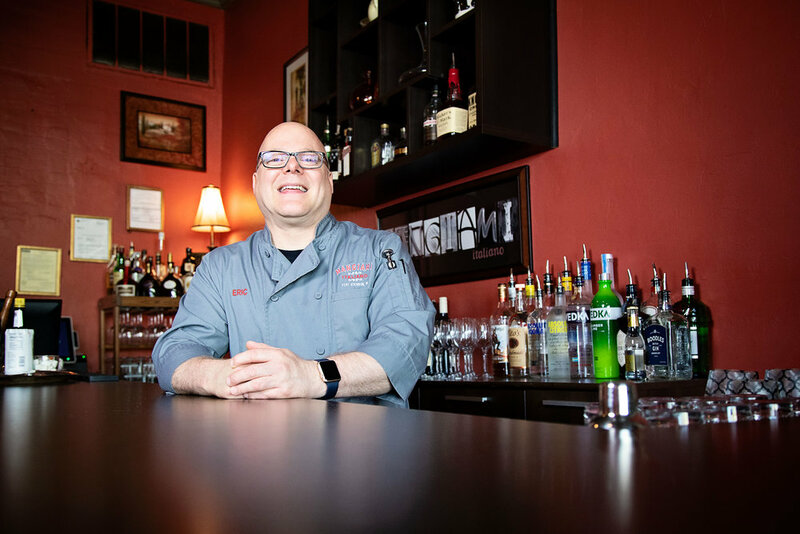 He brings decades of restaurant management and culinary experiences from Mackinac Island to Chicago. He has attended and taught culinary courses through Madison Area Technical College.